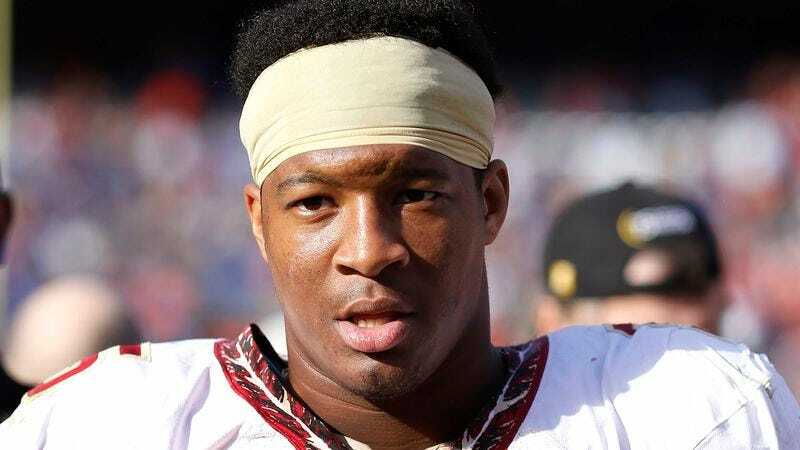 TAMPA, FL—Noting that his phone’s voicemail has been almost single-handedly filled by the rookie quarterback, Tampa Bay Buccaneers general counsel David Cohen confirmed Friday that he has already received 26 missed calls from Jameis Winston. “As of this morning, he’s called me more than two dozen times, mostly between the hours of 1 and 4 a.m.,” said Cohen, adding that, of the 14 voicemails Winston chose to leave for him, the majority are frantic, incoherent messages partially drowned out by the sound of shouting in the background. “He usually ends them by asking me to call him back as soon as possible. One of the recordings was just him screaming that he didn’t do anything, but that we needed to send [Director of Team Security] Andres [Trescastro] to a Tampa Bay–area bowling alley right away.” Cohen added that, other than the voicemails, no one in the organization has seen or heard from Winston since the NFL Draft.